Welcome to the CCBM Forums! Club meetings are the third Thursday in every month. 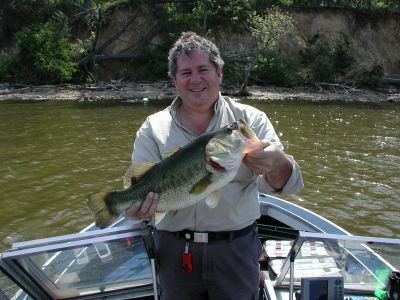 See http://www.chestercountybassmasters.com/ for more info.